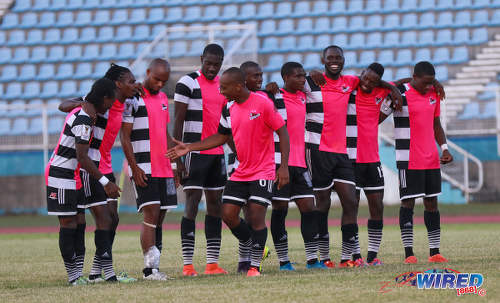 Near a dozen football clubs were able to breathe a sigh of relief yesterday evening, as Trinidad and Tobago Football Association (TTFA) members voted to extend deadlines for compliance—in a move that is expected to see them all retain their status within the local football body. At the TTFA’s AGM on 31 March 2017, the membership instructed the Board to provisionally suspend all non-compliant clubs and to submit the final list to yesterday’s Emergency General Meeting for final determination. 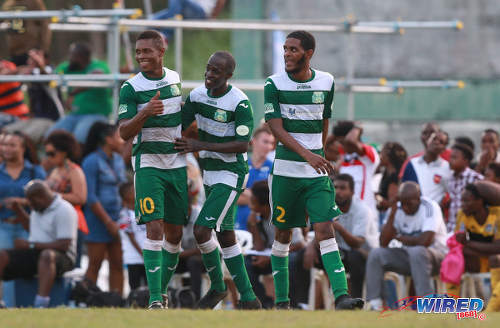 Photo: Then Central FC midfielder Leston Paul (centre) is congratulated by teammates after his successful penalty against Club Sando during the Pro Bowl semifinals at the Ato Boldon Stadium on 12 February 2017. Central won 5-4 via kicks from the penalty spot. FIFA mandated that top-tier clubs in all its member associations should become compliant in a bid to strengthen their respective organisations and, as a result, their domestic games. 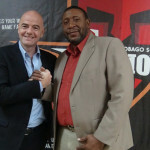 After the determination of the TTFA’s Compliance Committee, general secretary Justin Latapy-George declared that: Pro League clubs Central FC, Point Fortin Civic and Police FC and Trinidad and Tobago Super League teams (TTSL) Police FC, Guaya United, 1976 Phoenix FC, UTT, WASA FC, Siparia Spurs, Petit Valley/Diego Martin United, Central 500 Spartans, Perseverance Ball Runners, Harlem Strikers and Youth Stars were all non-compliant. So too were WOLF (Women’s League Of Football), Eastern Counties Football Union and Futsal. But, in the end, the TTFA’s members balked at the idea of casting out football clubs. Photo: Guaya United forward Carlon Hughes (left) is congratulated by his teammates after completing a beaver-trick against Cunupia FC at the Guayaguayare Recreation Ground on 9 July 2017. Once more, Trinidad and Tobago Football Referees Association (TTFRA) vice-president and former St Augustine Secondary principal Osmond Downer set the tone for the floor. “As I pointed out, first of all—in the very first article of the Constitution—the objective of the TTFA is to encourage people to participate and take part in the game of football; not to throw people out of football,” Downer told Wired868. “Yes, the Board was directed at the last general meeting to suspend these people provisionally and to recommend to the general meeting that they be expelled… But that is the operative word: recommend. So, rather than use the 31 March 2017 date as a line in the sand, the TTFA’s membership instead dealt with each club and body on a case-by-case basis. In the end, only Real Maracas and Saddle Hill were left out after being declared defunct while the others were given up to a month to complete the process of their compliance with a new deadline of 31 December 2018—three years after FIFA requested that all members be compliant by October 2015. 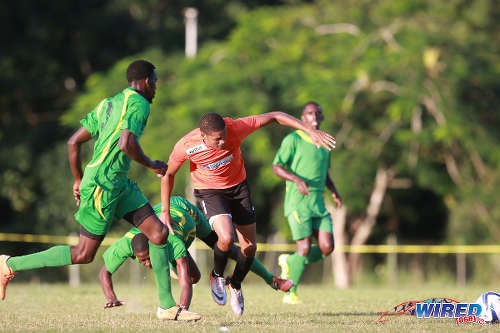 Photo: Real Maracas striker Christian Thomas (centre) runs at the Stokely Vale defence during 2015/16 CNG NSL Premiership action at the Maracas Recreation Ground. 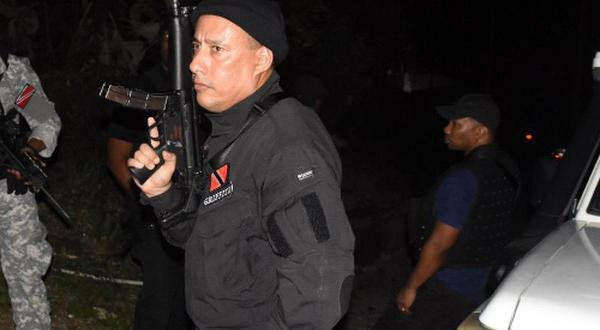 An exception was made for the State-affiliated teams such as Police FC, Defence Force, WASA and UTT, who were given six months to create outfits that were independent of their respective organisations and, therefore, better able to fulfil the TTFA’s requirements. Prisons FC have already formed their own football club, outside the umbrella of the Prisons Sports Club group. In another notable move, the Football Players Association (FPATT) and Coaches Association were also expelled, after being deemed inactive, which brings the TTFA’s list of delegates down from 49 to 47. 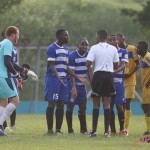 The TTFA members also agreed to a special task force to look at and potentially assist the Eastern Counties FU, which is non-compliant and the only zone without an annual competition, as well as the Primary Schools Association, which does not involve itself in any business of the football body outside of elections. 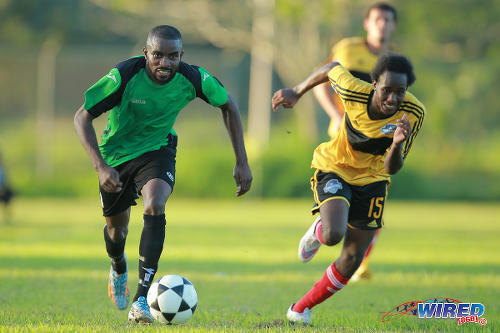 Photo: Prisons FC winger Ricardo Alleyne (left) takes on Cunupia FC defender Kyle Mack during 2015 CNG National Super League Championship Division action at the Youth Training Facility, Arouca. Look Loy, who, two weeks ago, said “the rope was at an end” for non-compliant clubs, agreed with Downer’s verdict and described yesterday’s meeting as a triumph for common sense. 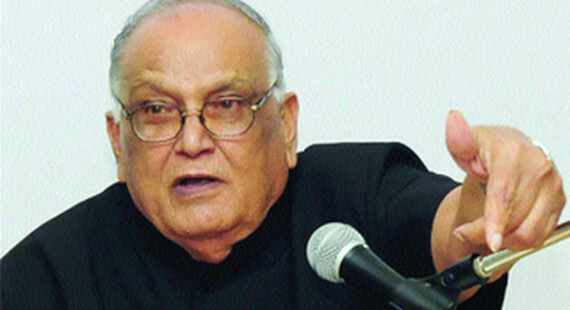 “Nobody wants to expel a member from football and that was generally avoided today except for those members that do not function,” said the TTSL president. 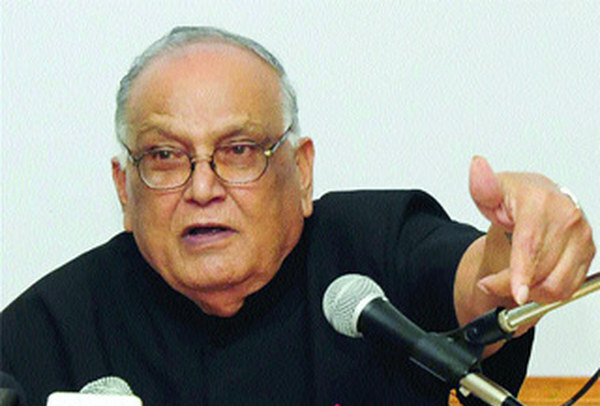 “In the end, common sense prevailed and football won. Those members that submitted financial statements after the deadline were not expelled because expulsion is a death sentence and we want football to live and grow. 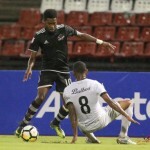 Editor’s Note: The TTFA’s next EGM is scheduled for May and should feature detailed financial reports from president David John-Williams on reports on a range of issues, including Home of Football construction, coaches’ salaries, an updated list of creditors and a secret financial deal between the football body and i95.5FM. FIFA in its Club Licensing handbook outlined what Member Association are required to do in the implementation of its National System. 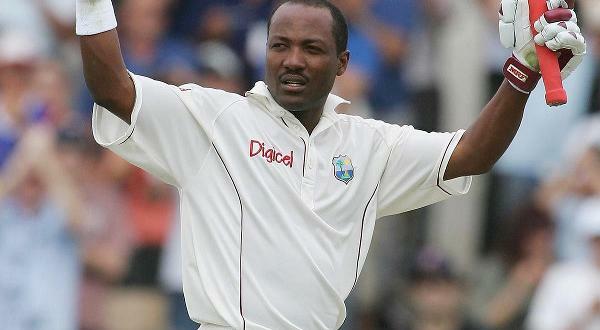 Central to this process is the publication of the National Club Licensing Regulations. Has anyone seen this TTFA document? I think it is important, but I don’t hear any noises being made, and when I inquire about its existence, I am dismissed. So??? The beat goes on!